If you have any questions about the WHITEHAWK information page below please contact us. This sailing yacht WHITEHAWK is a 32 metre 105 (ft) well proportioned wooden/epoxy vessel which was produced at Lie-Neilsen and concieved by Bruce King and Phil Long. This private boat has been envisaged by the naval architecture of Bruce King and Phil Long. Bruce King was the naval architect involved in the formal superyacht composition for WHITEHAWK. Bruce King and Phil Long is also associated with the yacht general design work for this boat. In 1978 she was actually launched with celebration in Rockland Me and post sea trials and final completion was afterwards handed over to the owner who commissioned her. 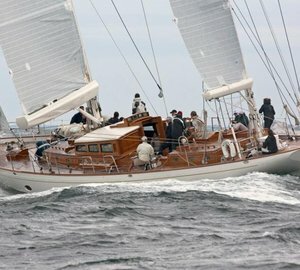 Lie-Neilsen completed their new build sailing yacht in the United States. A reasonable feeling is manifested with a total beam (width) of 6.25 m or 20.5 feet. With a 5.12m (16.8ft) draught (maximum depth) she is fairly deep. The material wooden/epoxy was used in the building of the hull of the sailing yacht. Her superstructure over the hull is created with the use of teak. Over the deck of WHITEHAWK she is 28.04 (92 ft) in length. In 1997 extra refitting and updating was additionally performed. Installed with a sole GM diesel main engines, WHITEHAWK is able to attain a maximum speed of 11 knots. Connected to her GM engine(s) are a single screw propeller. Her total HP is 310 HP and her total Kilowatts are 228. The well sized luxury yacht S/Y WHITEHAWK is able to accommodate up to 6 passengers in addition to 5 qualified crew. The propulsion comes from one 310 Horse Power / 228 Kilowatts GM. The Model type is 6V 71 diesel. Giving the combined power of 310 HP /228 KW. 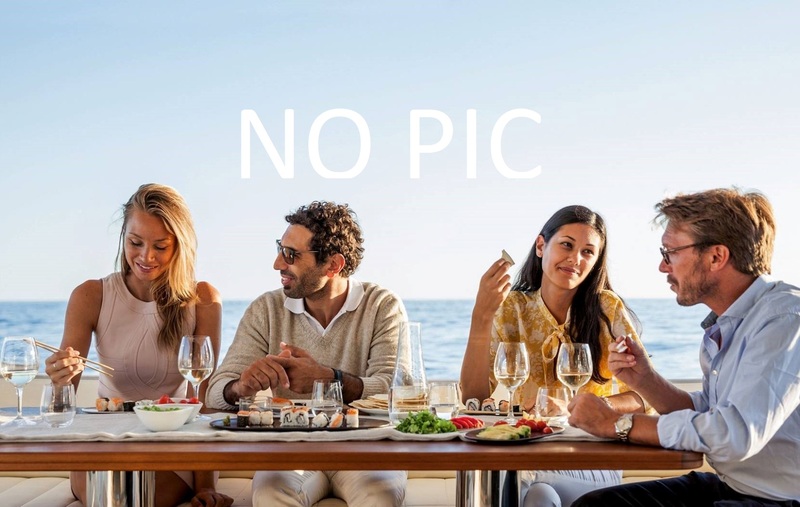 The luxury yacht WHITEHAWK displayed on this page is merely informational and she is not necessarily available for yacht charter or for sale, nor is she represented or marketed in anyway by CharterWorld. This web page and the superyacht information contained herein is not contractual. All yacht specifications and informations are displayed in good faith but CharterWorld does not warrant or assume any legal liability or responsibility for the current accuracy, completeness, validity, or usefulness of any superyacht information and/or images displayed. All boat information is subject to change without prior notice and may not be current.